Prodim develops and manufactures Proliners; portable 2D and 3D coordinate measuring machines. 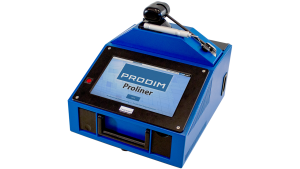 Proliners use a unique mechanical and digital measuring method which has proven to be the most accurate, reliable, efficient and flexible digital templating solution in many different markets. 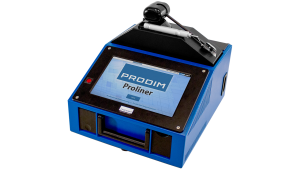 In addition Prodim offers complementary tools and tailored industry software solutions to get the most out of the Proliners’ dimensioning data, extend its use and to integrate it in the total business process. This way Prodim provides complete digital measuring solutions to customers for the improvement of their daily business processes. Prodim’s mission is to improve always!